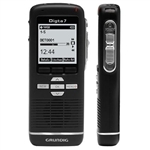 Here you will find our Full Range of Professional Dictation Machines. 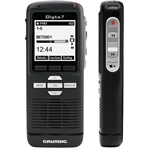 These products offer Greater Facilities and Enhanced Software for the Routing and Management of Digital Speech Files. Ideal for use within Business, Health Care and Legal Agencies. Refine your search using the Sub Categories Above.